After a four-day no rice / capati diet, I am out of the house to enjoy some ice-cream. 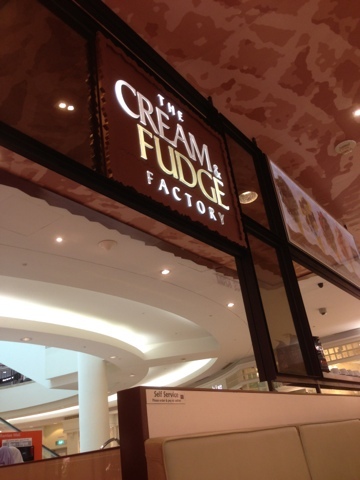 I am at KLCC right now so my fave place is The Cream and Fudge Factory. 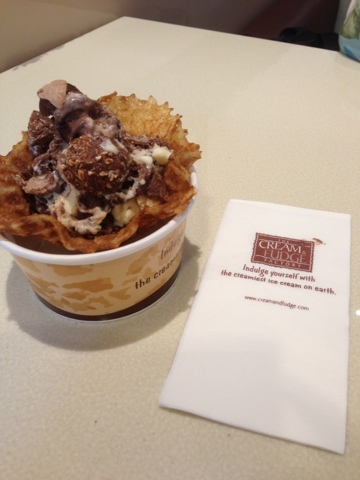 My fave item from their menu is Chocolate Truffle. 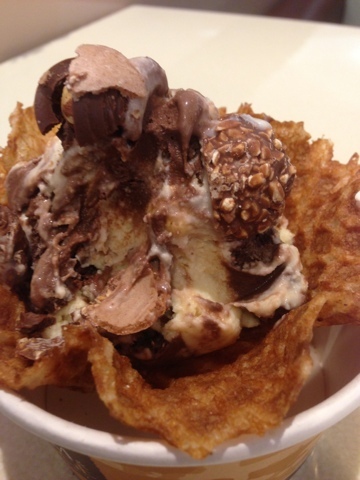 It is RM18.90 for two scoops, served inside a waffle cone (RM1).